Mario Alberto Alvarez, 17, is described as 5'8, 135 pounds with brown eyes, black hair, and a scar on his right hand. 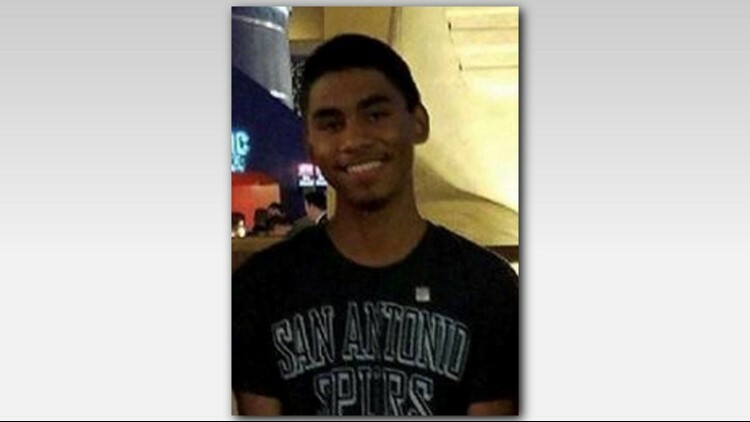 The Bexar County Sheriff’s Office needs your help finding a missing teen. BCSO is searching for 17-year-old Mario Alberto Alvarez. He’s described as 5’8, weighing 135 pounds with brown eyes and black hair with a scar on his right hand. The sheriff’s office says that he was last seen on Tuesday, October 9 and was reportedly wearing a white shirt and blue jeans. He was seen walking out of his home and has not returned. The sheriff’s office received one lead that said that there was a possibly sighting in the Sunrise area of east Bexar County. Anyone with any information is asked to call the missing persons unit at 210-335-6000 or missing persons unit Deputy Raul Arevalo at 210-335-6078.